Do you know what the last English word is! 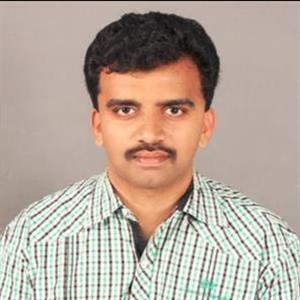 Sri Ramachandra Murthy July 16, 2018 11:30 IST Do you know what the last English word is! The last word in English happens to be zyzzyva. 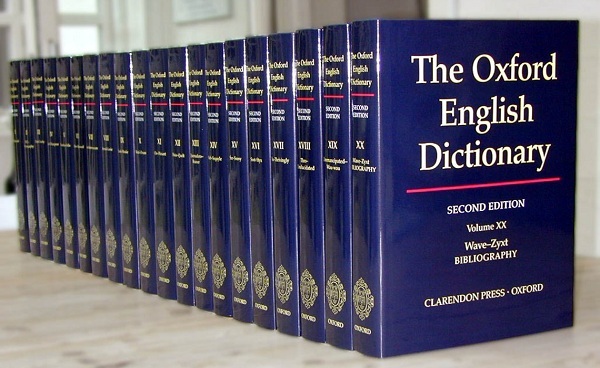 As per the latest update of Oxford English Dictionary there are more than 600 words, phrases which have come into common usage. Some of these words include "zyzzyva", a type of south America based tropical weevils. 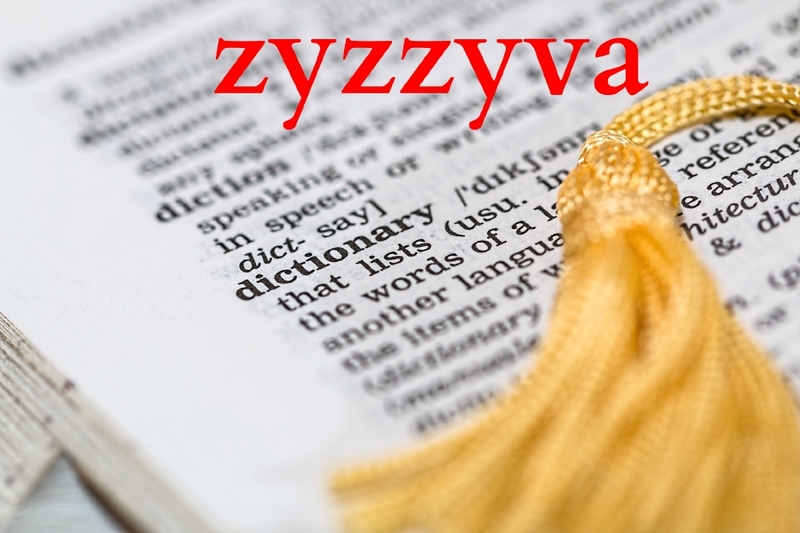 Zyzzyva replaces zythum, a malt beer, as the last entry of Oxford English dictionary. Zyzzyva means weevils of Zyzzyva category, which is dangerous to plants. The name zyzzyva was given by US entomologist Thomas Lincoln Casey, in 1922. Quarterly update of Oxford also includes post-truth, which was OED's word of the year for 2016 after Britain's Brexit referendum and Donald Trump becoming president Brexit satisfied OED's criterion that a new word must have featured in printed sources for several years.